Find a Apple Valley Rent To Own Home Instantly! Access our Apple Valley Lease Purchase Homes before anyone else. Bad Or No Credit Ok! Homes Available Throughout Apple Valley! Rent To Own Programs Mentioned In… and more! See Our Apple Valley Rent To Own Homes Before Anyone Else! Why Rent To Own A Apple Valley, CA Home? If owning your own home is a dream of yours but your current credit or financial situation just won’t let you buy right now, that’s where the right Apple Valley, CA rent to own program comes into play. With WE...SoCal InVest, we continually purchase new properties in good neighborhoods, often times fully remodel them, and sell the on a rent to own basis to Apple Valley families. When you rent to own a home (also called “lease purchase” or “lease option”), often times a part of your monthly rental payment can be applied to the purchase price when you decide to purchase the home at the end of the agreement. Plus, our team can help you improve your credit and financial situation during the rental period to help set you up for successfully getting a bank loan and purchasing the home. 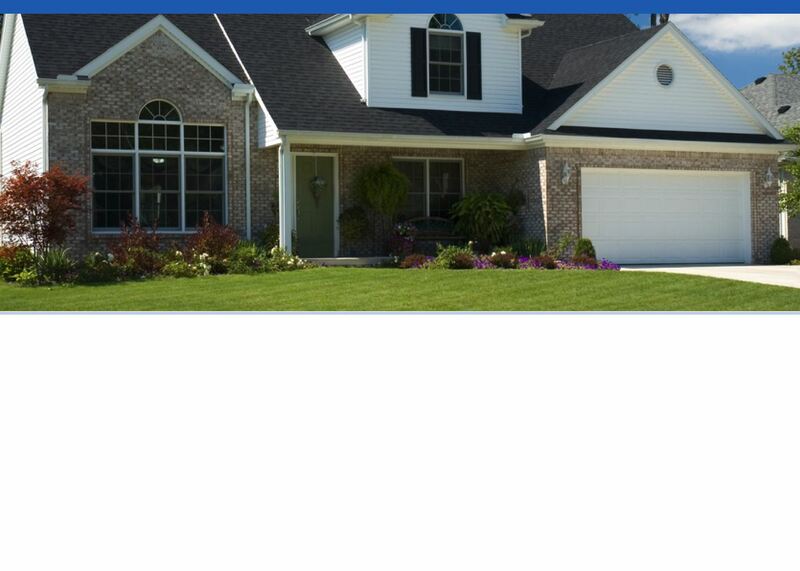 Learn more about what we do and see our available Apple Valley rent to own homes. Step 2: We’ll look at your situation, the type of property you’re looking for, and show you your rent-to-own options here in Apple Valley. Step 3: View the local Apple Valley homes that fit what you’re looking for.